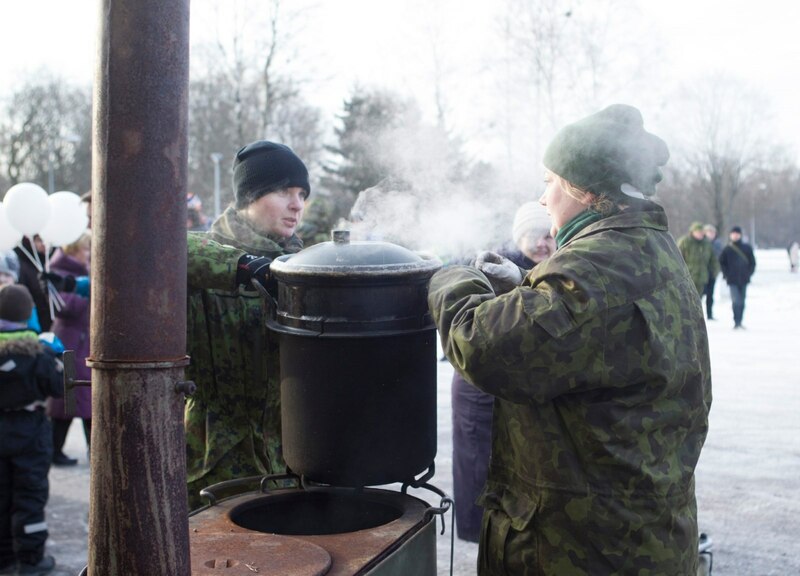 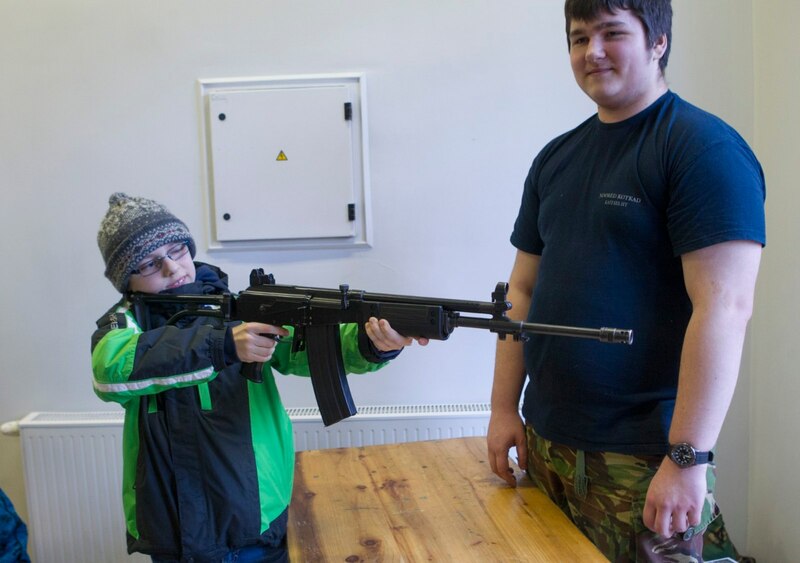 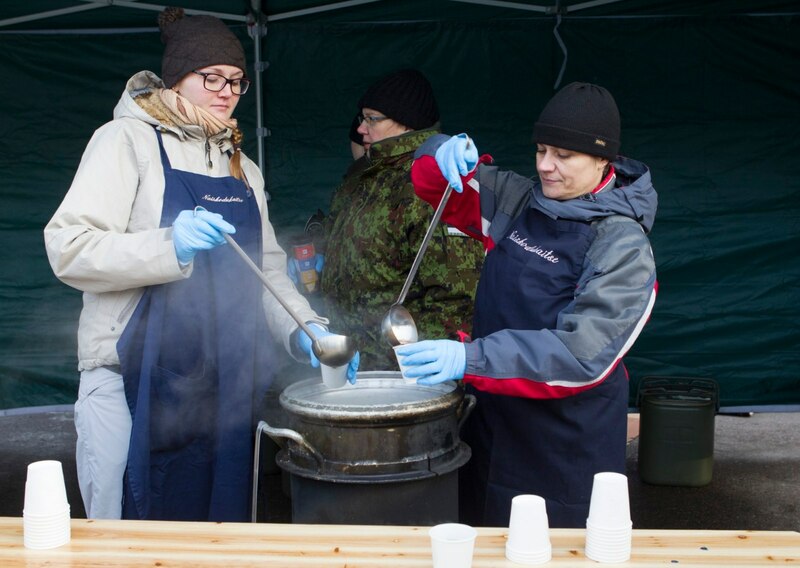 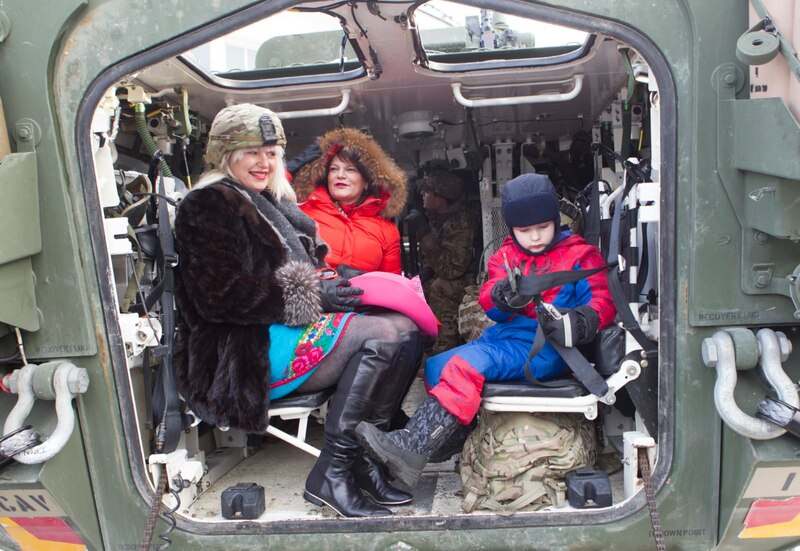 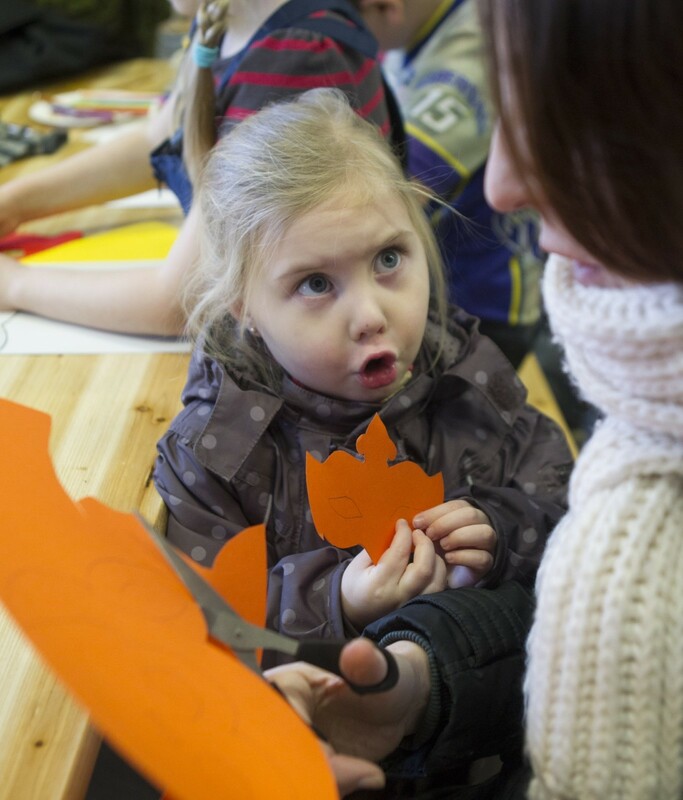 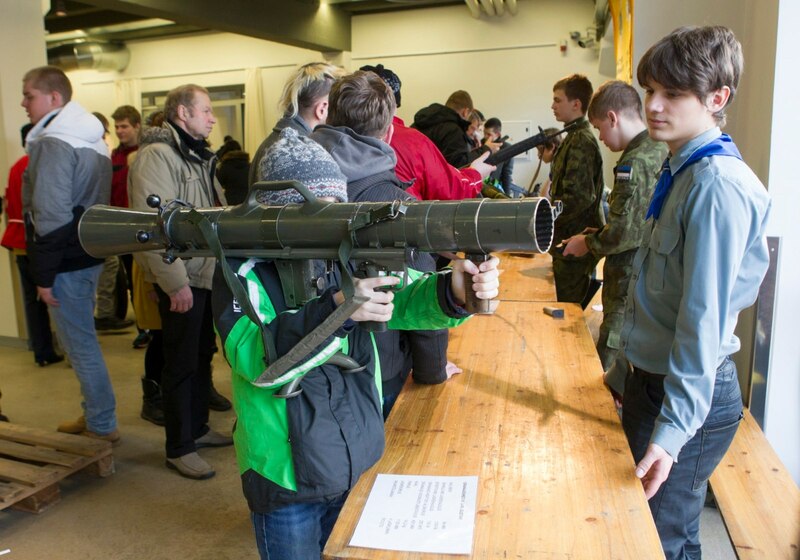 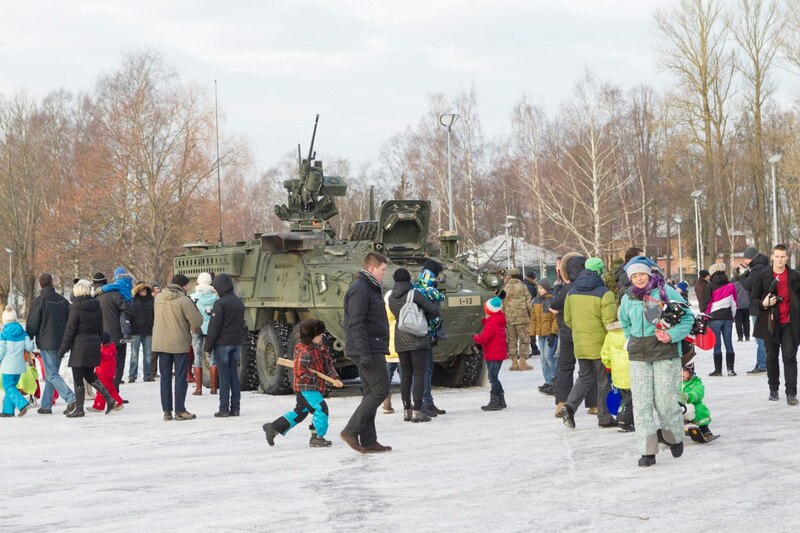 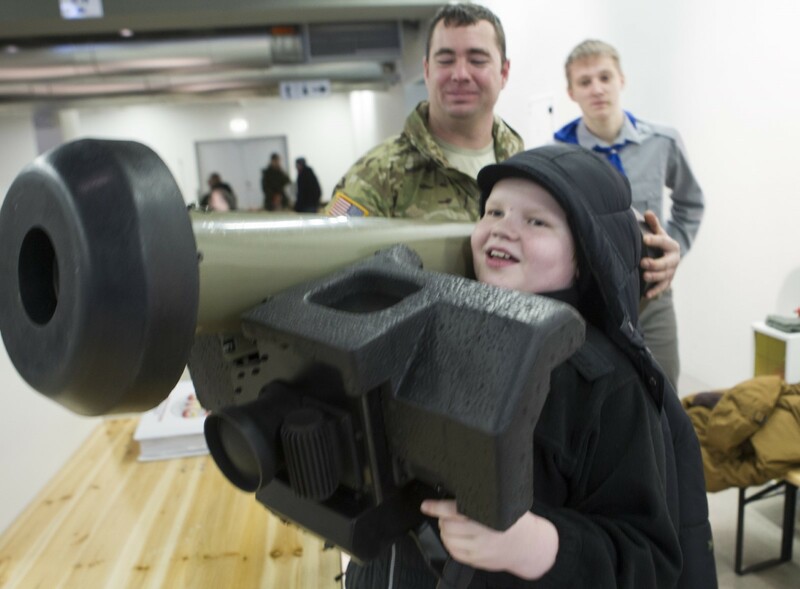 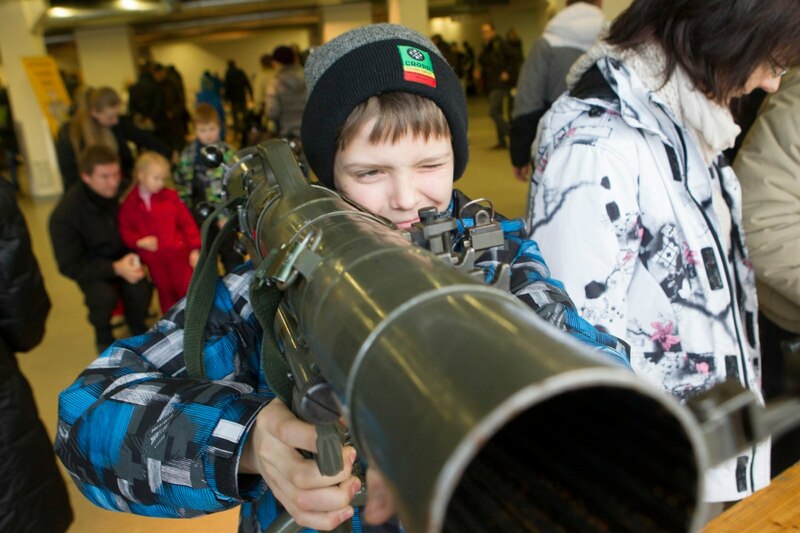 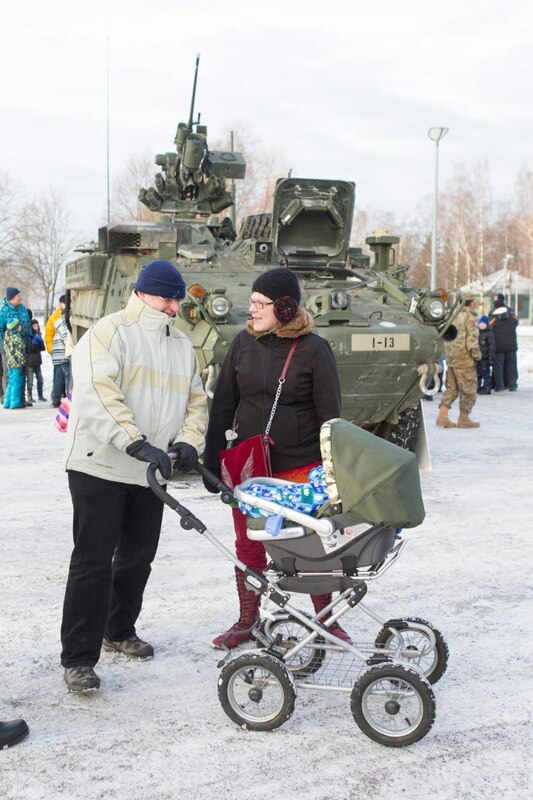 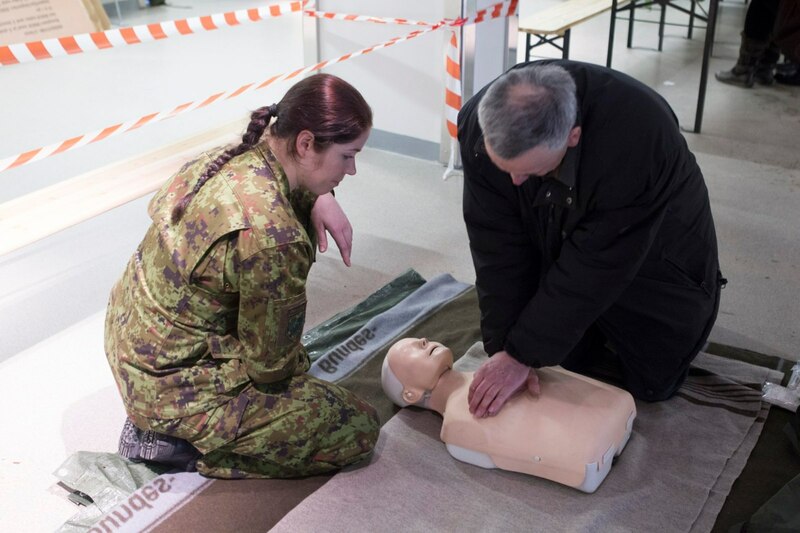 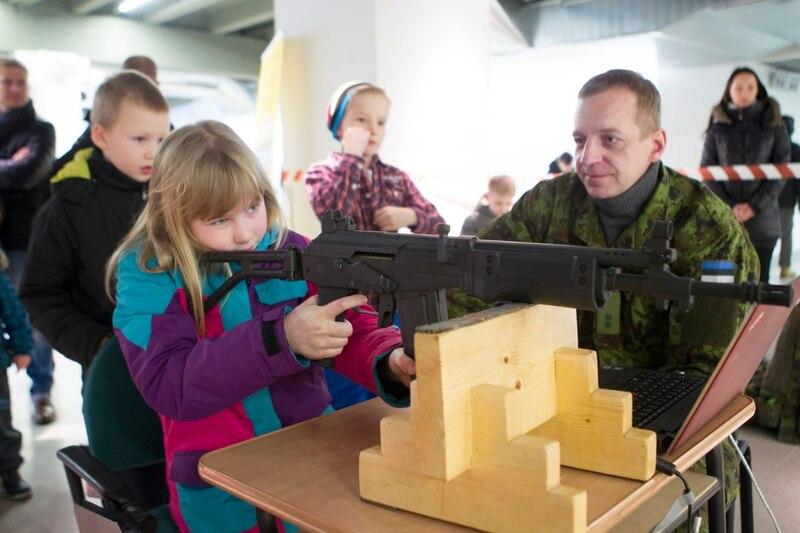 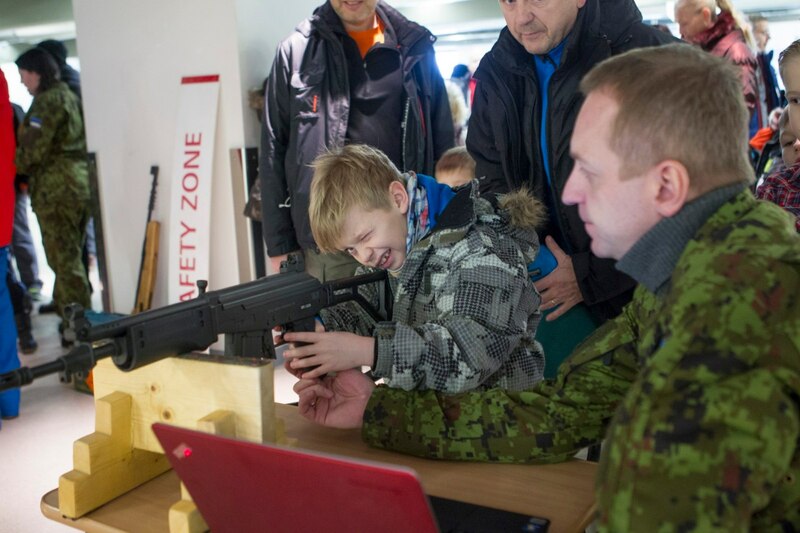 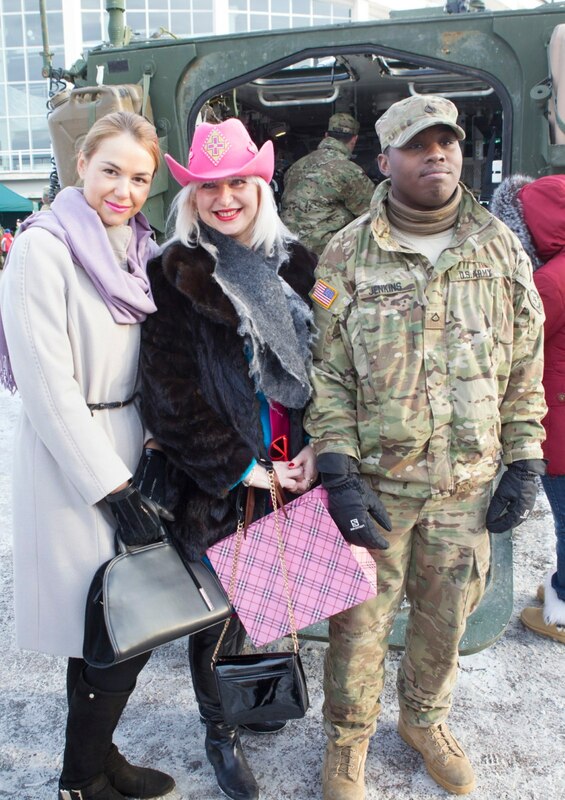 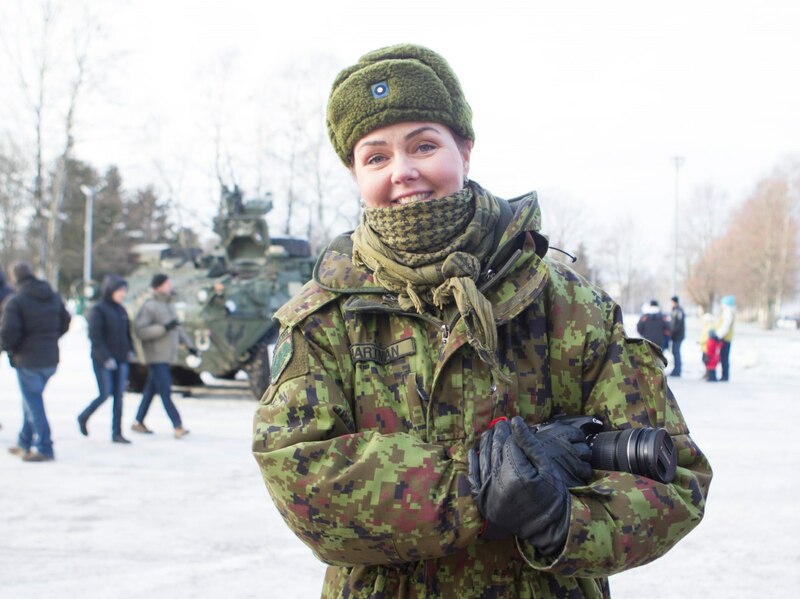 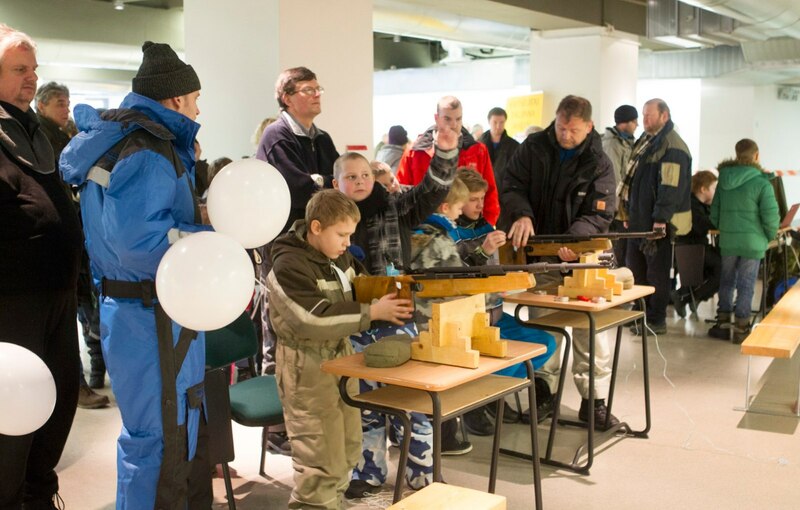 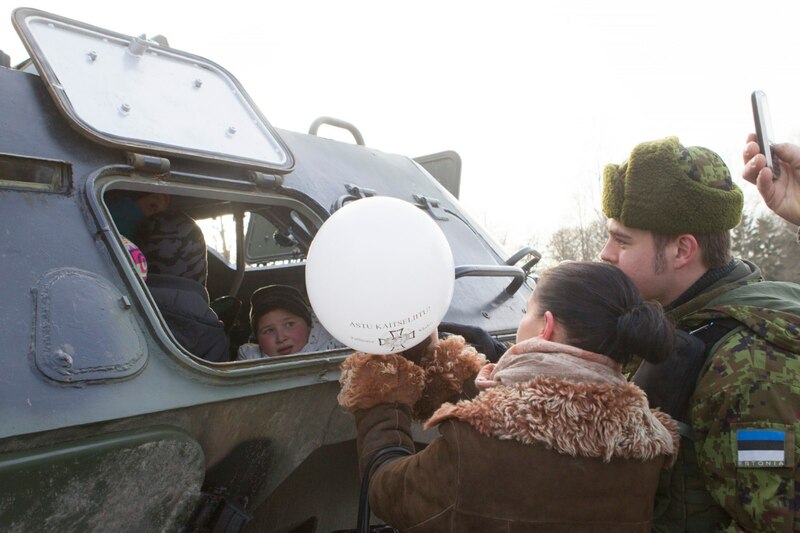 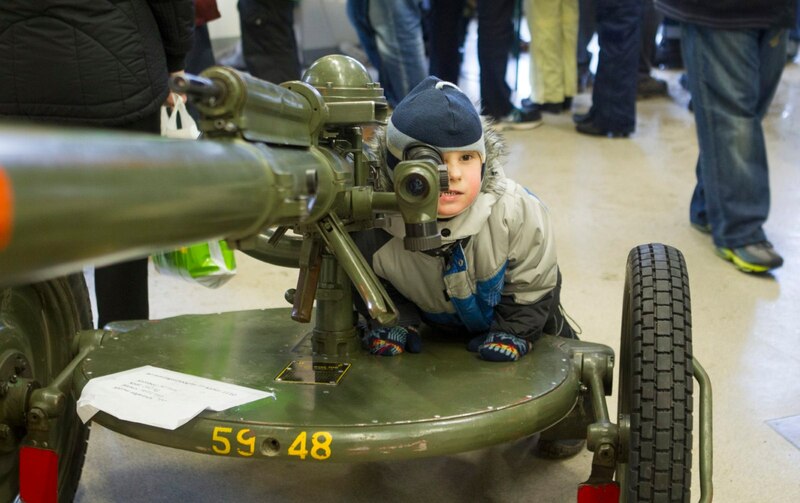 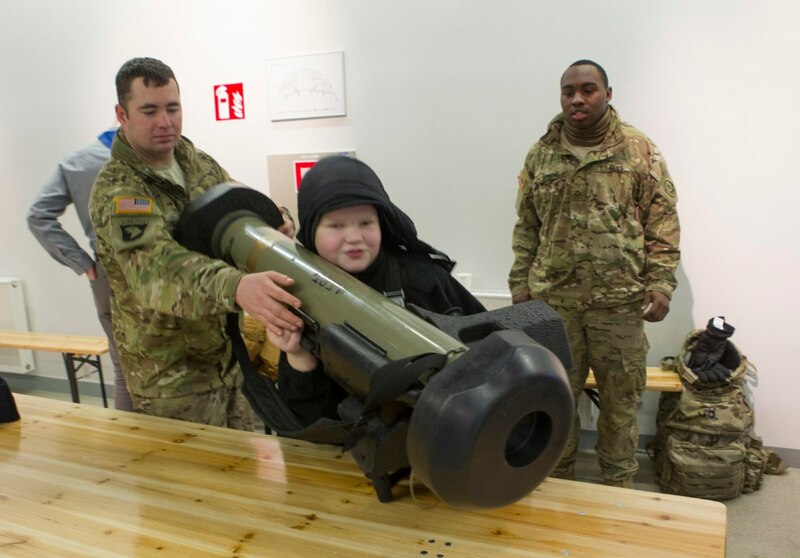 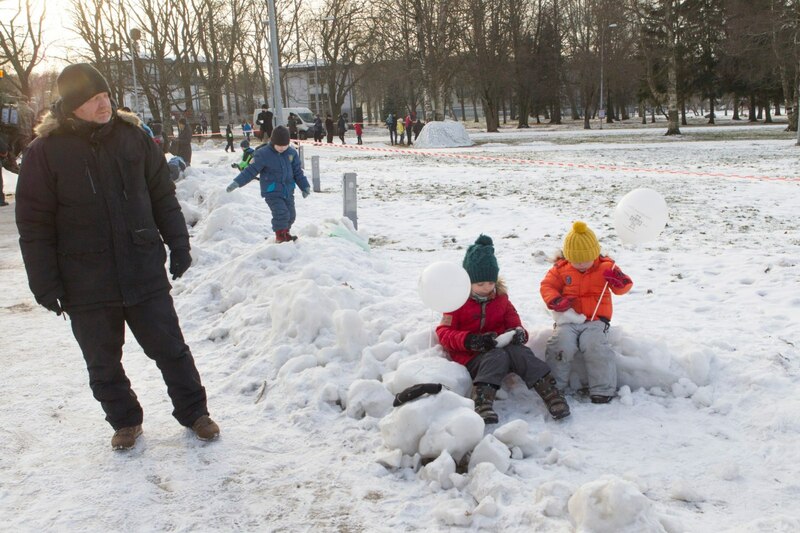 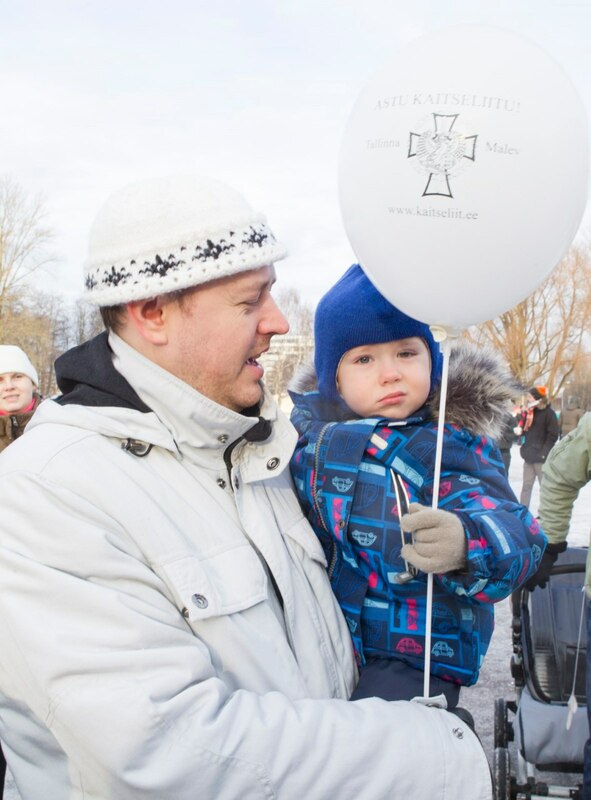 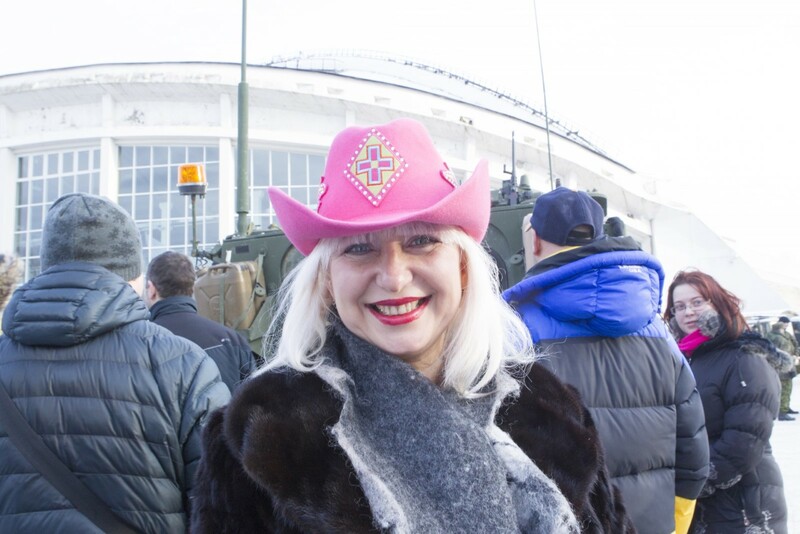 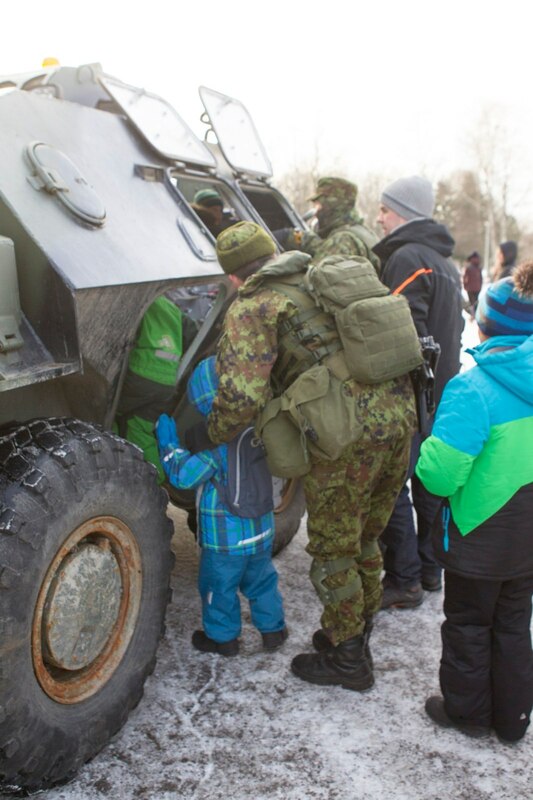 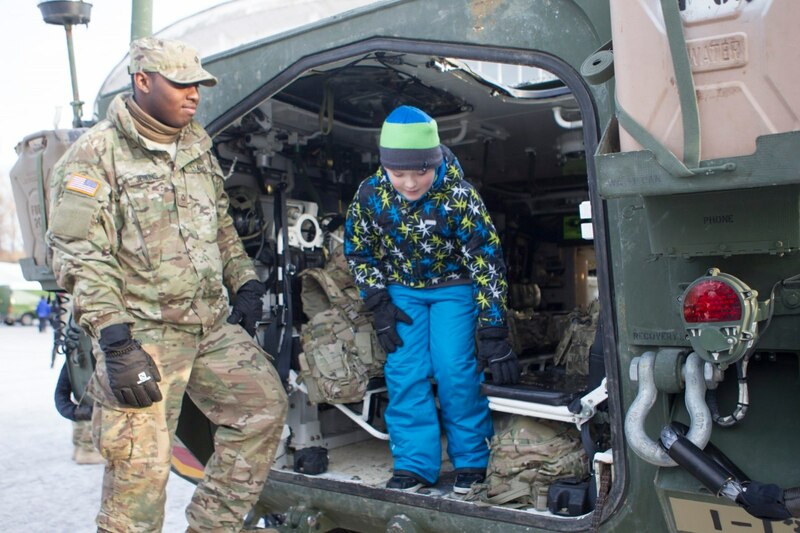 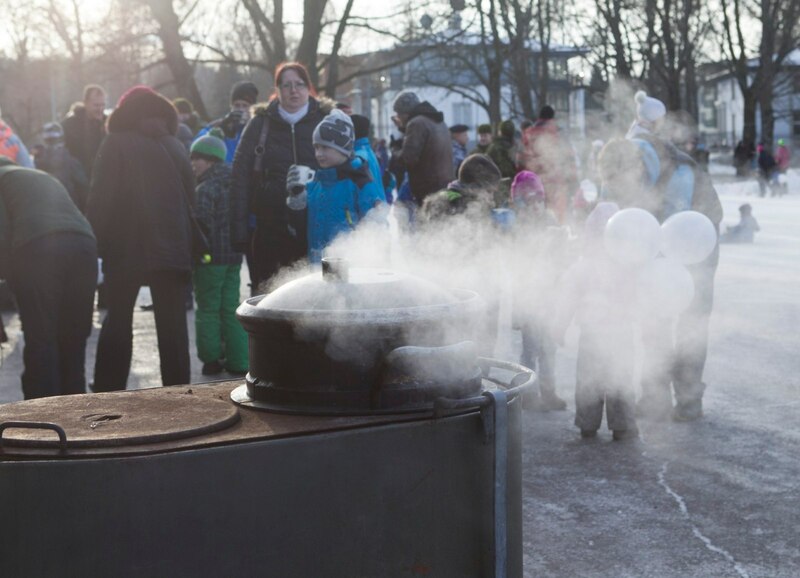 Tallinn Square Family Day was held on the 90th anniversary of the Defence ! 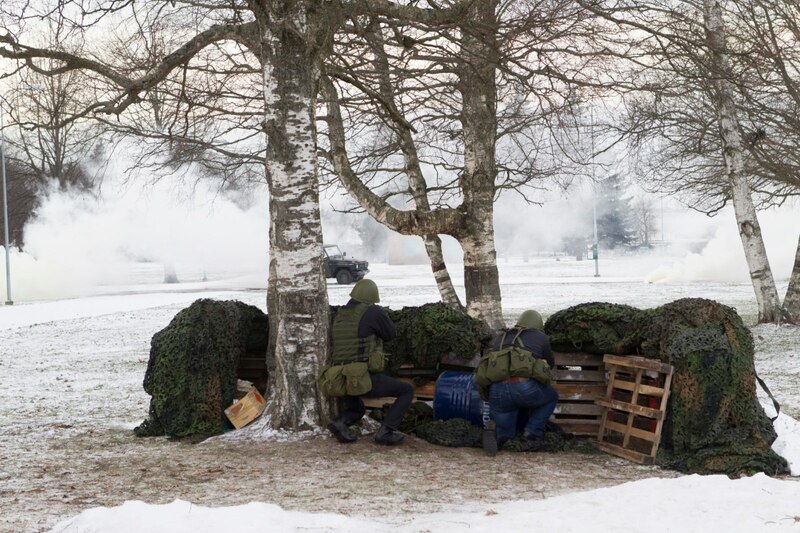 - Upstate Berserkers vs "Gray Cardinals".... | Upstate Berserkers vs "Gray Cardinals"…. 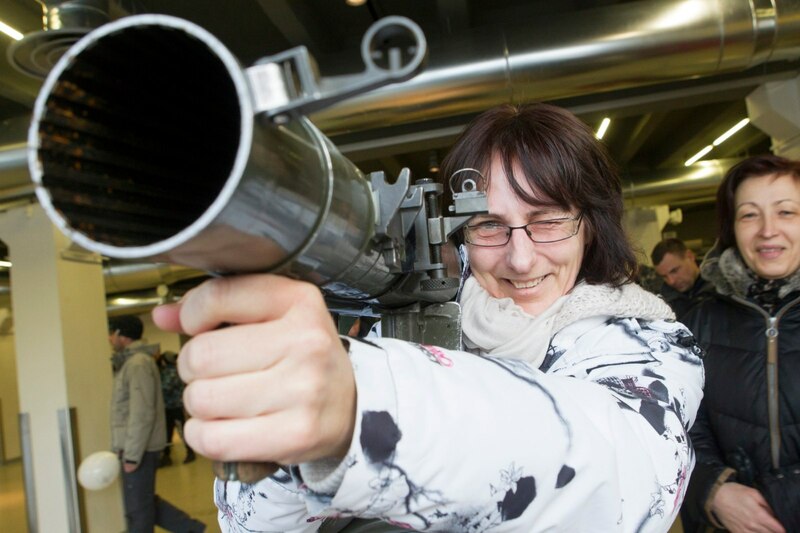 « Today launched the mechanism of the collapse of oil and the dollar ! 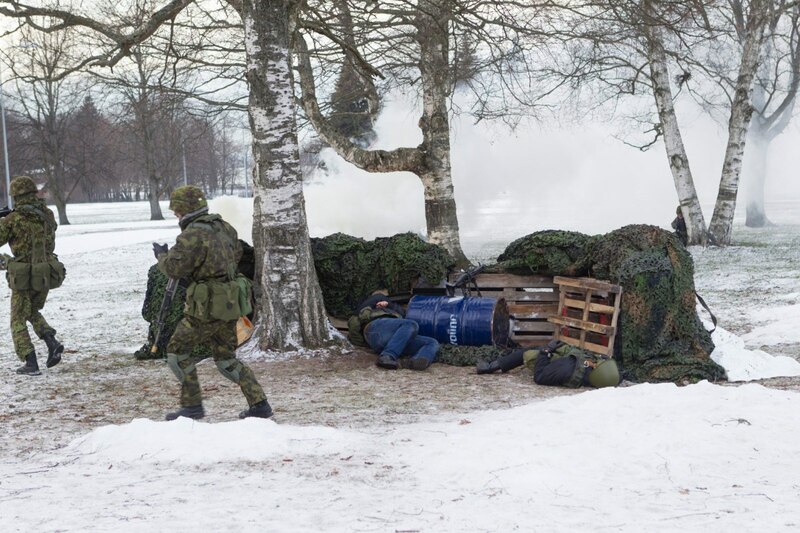 January 25th, 2015 by berserker | Posted in Out of Bounds !